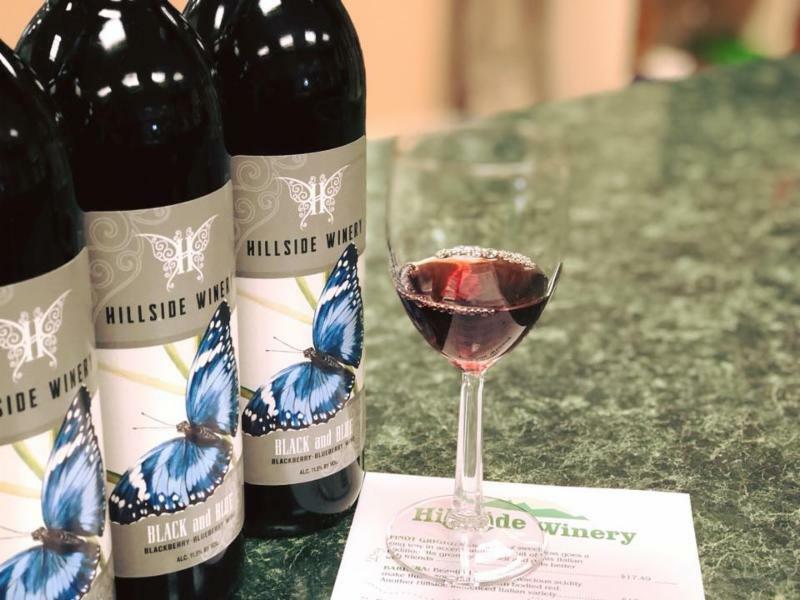 Hillside Winery Celebrating 10 Years of Business With Deep Discounts! Regular Shipping Discounts Also Apply! Hillside Winery is celebrating 10 Years of Business this August! To help spread the good cheer, all of their wines will be priced at $15 per bottle on our online store. In addition to the $15 bottle price you’ll also get the regular discounts for purchasing (6 bottles – 20%) or (12 bottles – 25%). Don’t forget your Wine Club Discount too! This offer includes their popular Black & Blue, Vino Rosso, and Cantina Bianca wines. $15 Bottle Price for all Hillside Winery wines through the month of August 2018. This celebratory pricing will end on 8/31/18 at Midnight EST. Offer does not apply in store.